Following ‘Balm Of Gilead’ released earlier in the month (“as snarling and clobbering as anything you could hope for from the band” – The Fader), Iceage today unveil a second new track with ‘Broken Hours’. A five minute epic of doom-laden swing and crashing, spidery riffs that backdrop Elias Bender Rønnenfelt’s howling incantation: “Dying figures, they settle in / Broken hours / It lingers on” – it’s another heart-racing transmission from a band at the peak of their craft. 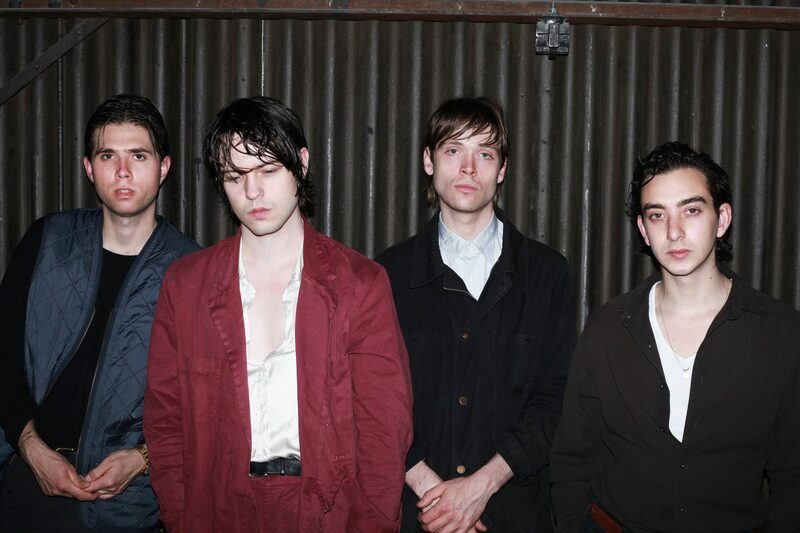 Iceage – ‘Broken Hours’ is out now via Matador Records / Remote Control Records. KURT VILE announces new album + Australian tour!